Enterprise Greece and its exhibitors are very excited about the fact that Summer Fancy Food Show in New York is paying tribute to Greece, its Partner Country for 2018. They see this as an excellent business opportunity to raise visibility and generate new business links and alliances in the US market. Enterprise Greece, the national invest and trade agency supports Greek producers and exporters in their market outreach expanding the scope of Greece’s international trade activities. Greek food has experienced a surge in popularity, worldwide. 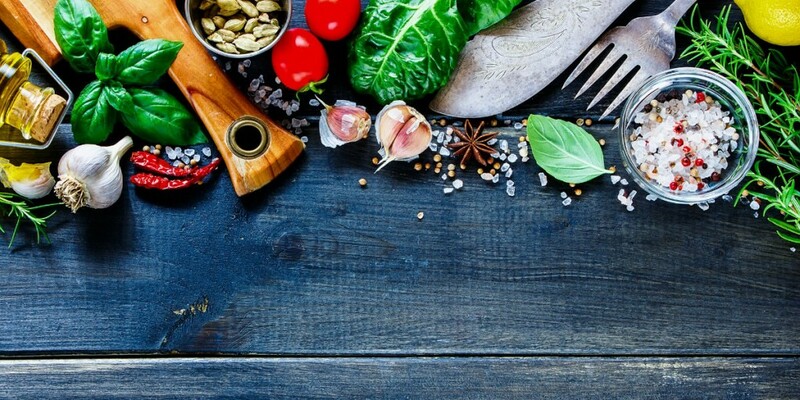 It is at the core of the Mediterranean diet which is filled with power foods, nutrients and taste, while its production levels make it sustainable and its quality marketable. We, at Enterprise Greece, encourage you to meet with our 50 dynamic exhibitors in Hall 3B and become a part of a global business movement that is investing in the world’s favorite food.